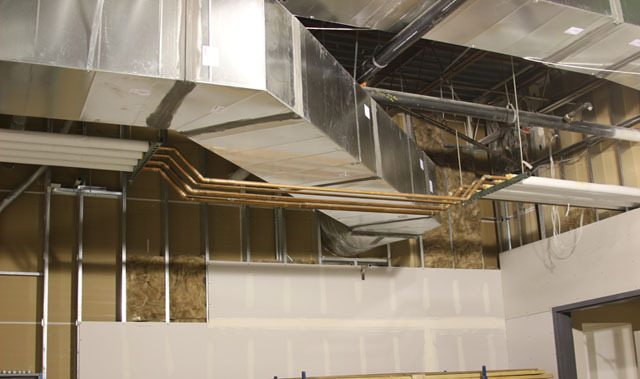 Ducts Unlimited Mechanical Systems provides the Colorado Front Range with the best in commercial HVAC installation and service. 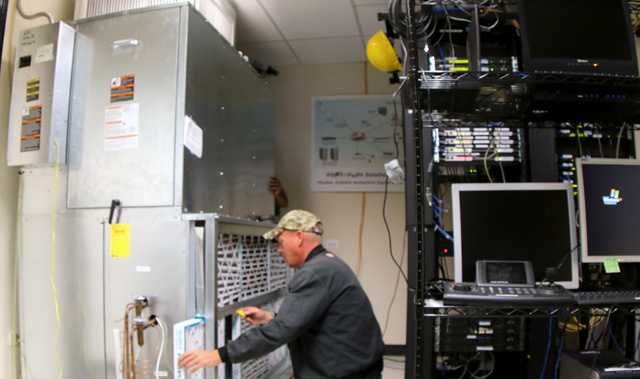 Our management team has over 100 years of combined experience in the HVAC industry. 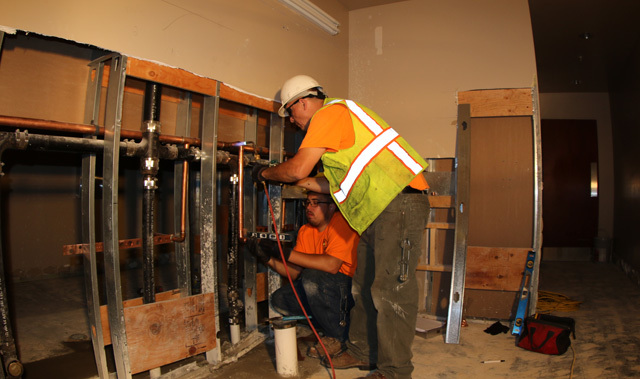 This experience, coupled with the latest in technology and tools, makes Ducts Unlimited unbeatable in delivering customer satisfaction. We are a WOMAN-OWNED BUSINESS enterprise—in business since April, 2000—that was founded on the premise that you deserve a quality job that is done right the first time. 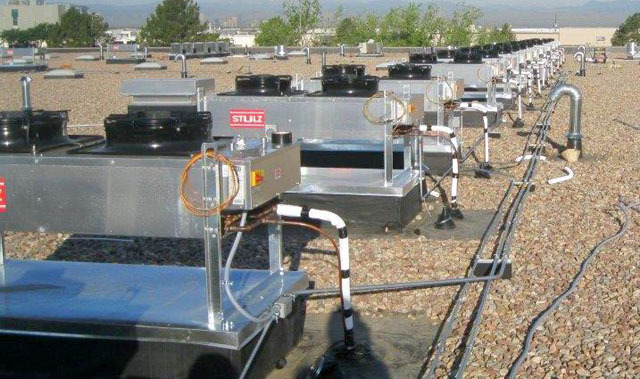 This philosophy has led to success in the commercial HVAC market in the Denver metropolitan area. 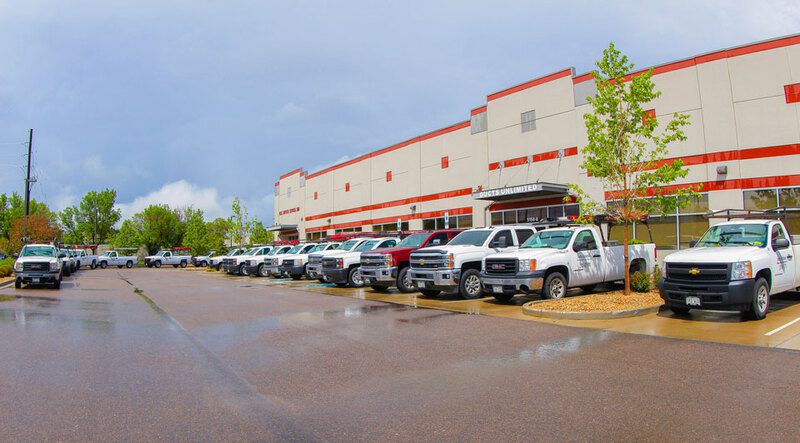 We currently have over 70 employees, a service fleet of 27 vehicles, projects ranging from $500 to $2,000,000, and projected sales in excess of $13 million dollars this year. 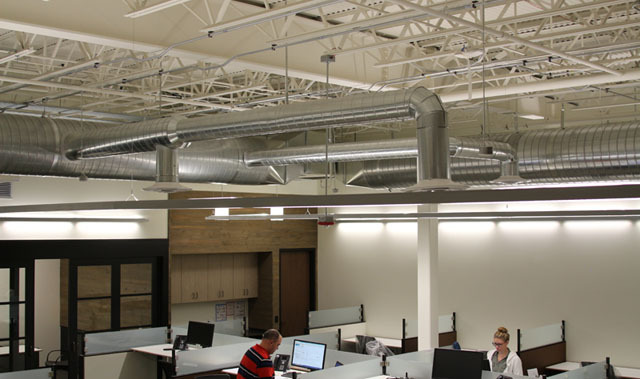 Ducts Unlimited Mechanical Systems Inc.
Our projects are located from Castle Rock to Longmont, but the majority of work is in downtown Denver and the Denver Tech Center. 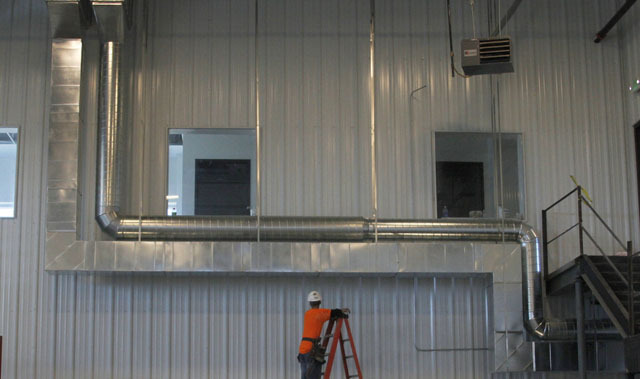 Projects have included multiple restaurants, computer rooms, strip mall build outs, tenant finishes, core and shell in small buildings. 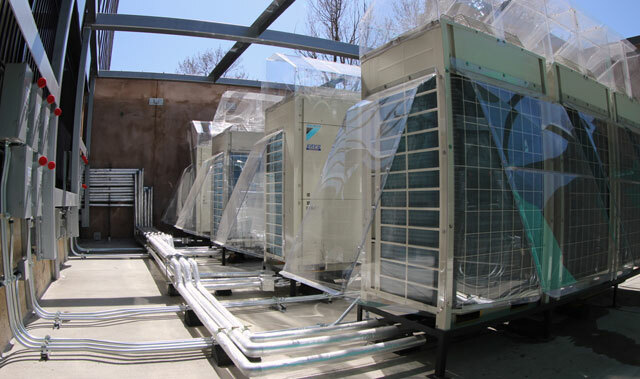 Ducts Unlimited is very familiar with the International Mechanical code and both the President and Vice President hold a Masters from the International Code Council. We carry all the necessary insurance to work in all buildings, including a substantial umbrella policy (detailed insurance information available upon request); with our umbrella we are covered to drive at D.I.A. 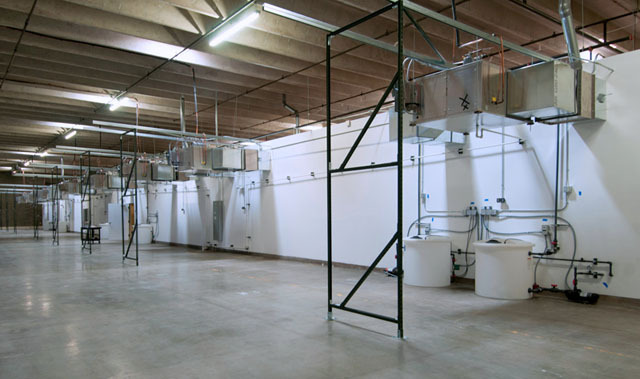 Our large service department is able to maintain any equipment, whether installed by us or not. 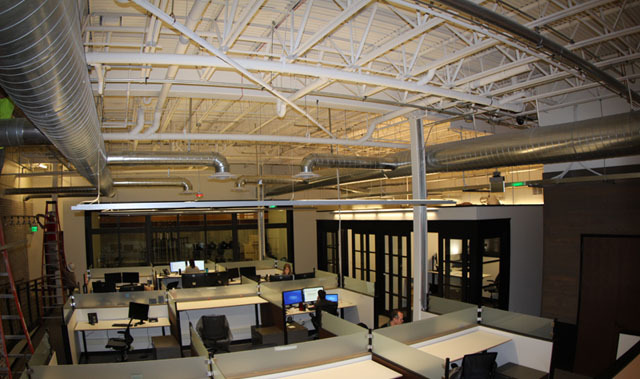 Contact us today to see how we can meet the needs of your next project.